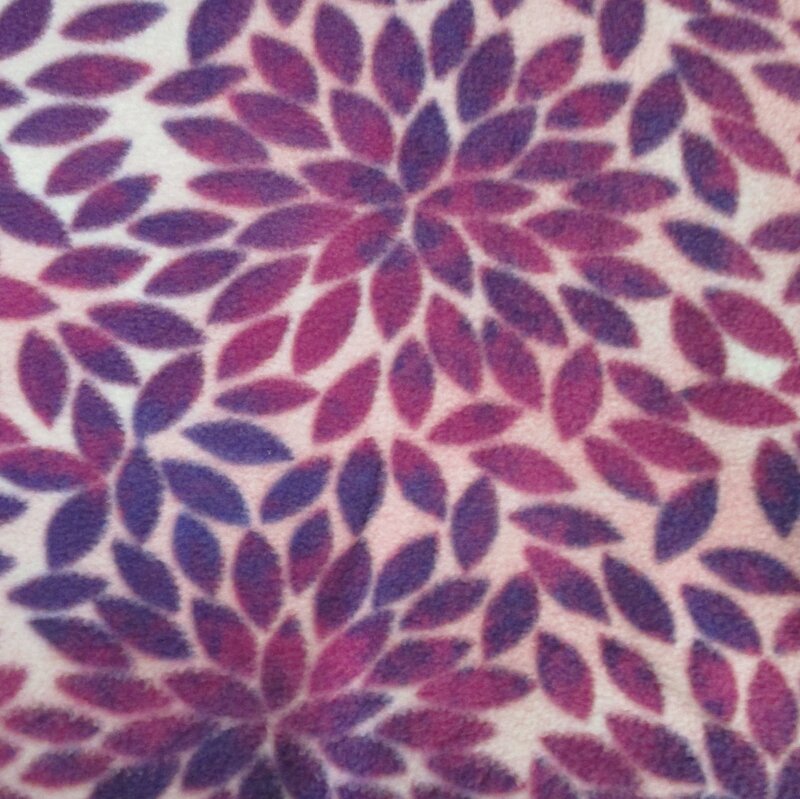 Purple leaves in flower patterns with hints of deep pink. 100% Polyester. 58"/60" Wide.